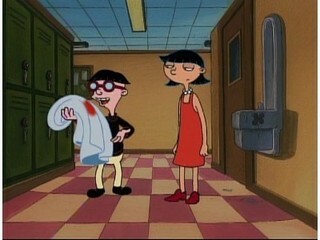 Curly's Girl (S05E30) is the thirtieth episode of season five of "Hey Arnold!" 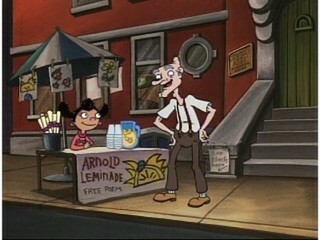 releas... More Curly's Girl (S05E30) is the thirtieth episode of season five of "Hey Arnold!" released on Mon Oct 14, 2002. Hey Arnold! stars Dan Butler, Jim Belushi and Craig Bartlett.